All types of business processes demand different types of audits and inspections to evaluate compliance with standards. External audits are becoming the vital part of organizational learning and development. They provide valuable insights to decision-makers and key stakeholders. For some audits, a company may work with a third-party auditor. 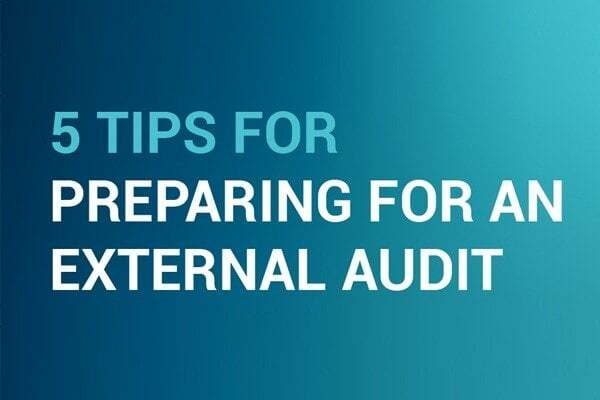 Here are some best practice tips in the form of an infographic to help prepare for an external audit to ensure the maximum output for decision-making.